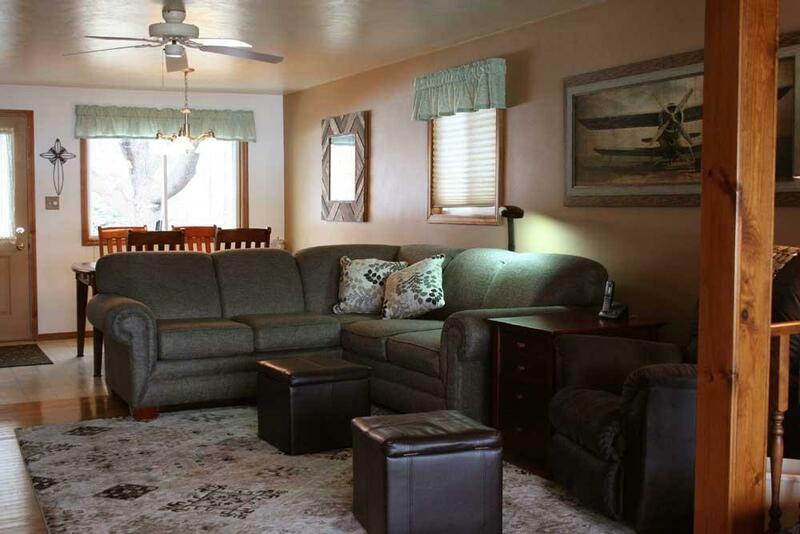 Beautifully updated year round home w 72' level frontage on Ranch Lake. 48 acre w 44' depth no wake but allows motorized watercraft. Located on dead-end rd assures peace & quiet. 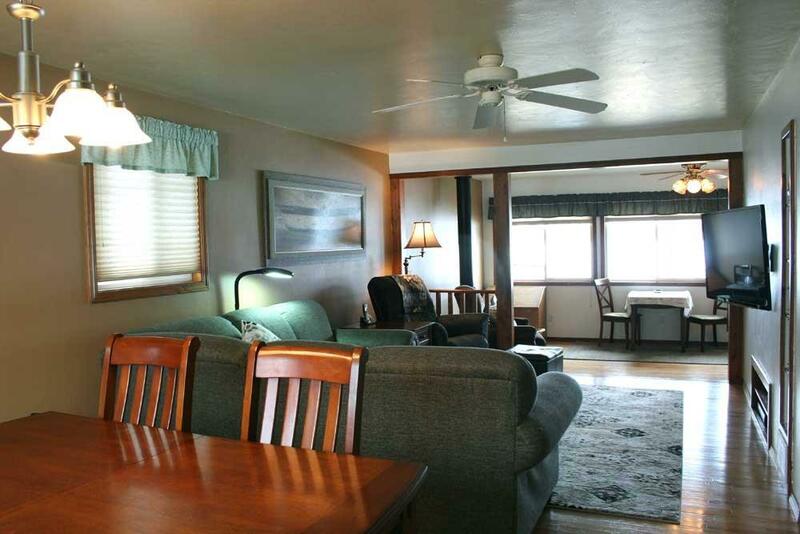 Magnificent views from family rm, large deck - open yard is great for entertaining guests. 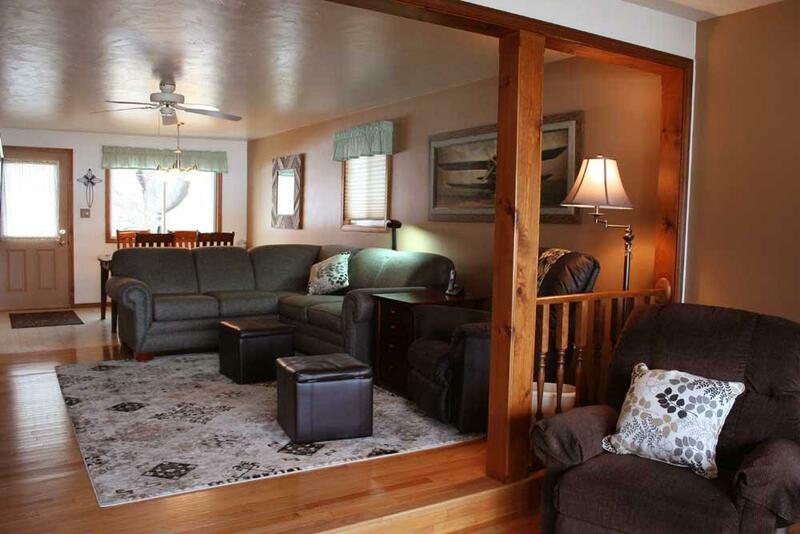 2.5 car garage, shed - 2 story barn finished heated w/workshop and upstairs sleeps 6+. Home has many updates. Hardwood floors throughout & lots of closets! 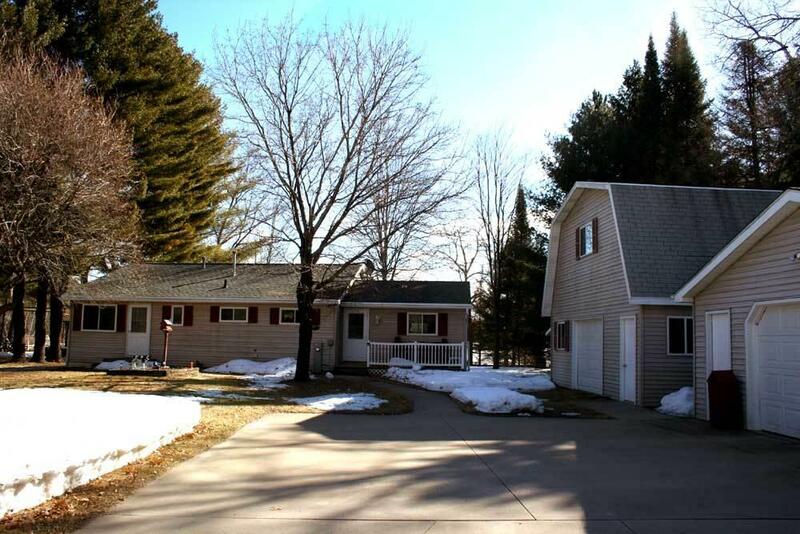 Home is located on 4Whlr & snowmobile trails. Very close to 1000's of acres of public land. This property won't last long, schedule your showing today. Listing courtesy of Signature Realty, Inc. Listing provided courtesy of Signature Realty, Inc..